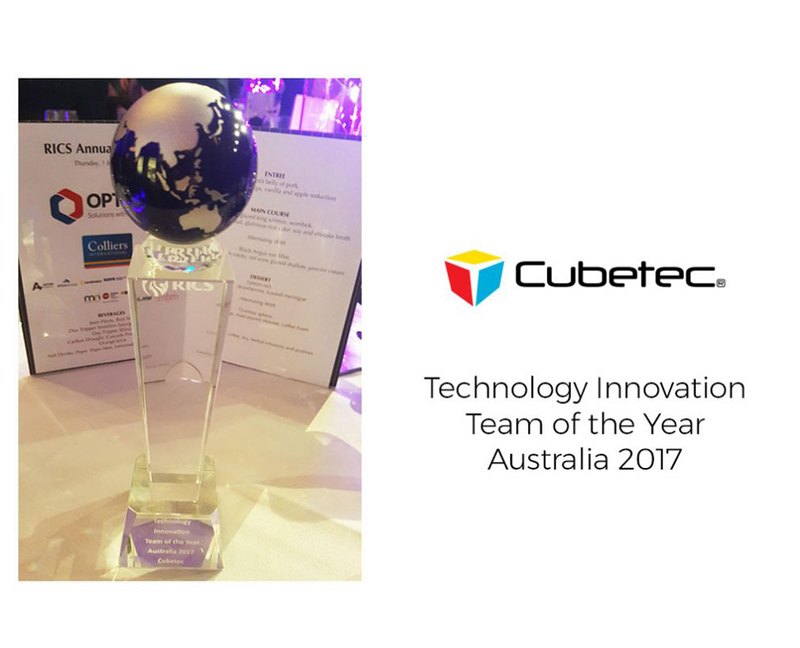 Opteon are very proud to announce that Cubetec, a wholly owned subsidiary company of Opteon, have been awarded the RICS Technology Innovation Team of the Year Award. Recognised for developing a platform that delivers next generation system solutions, driving innovation and productivity. Congratulations to Rob Tot, Ben Kent and Marcus Lens, and the whole team who have been involved!